The Integrity, Knowledge and Experience You Deserve! 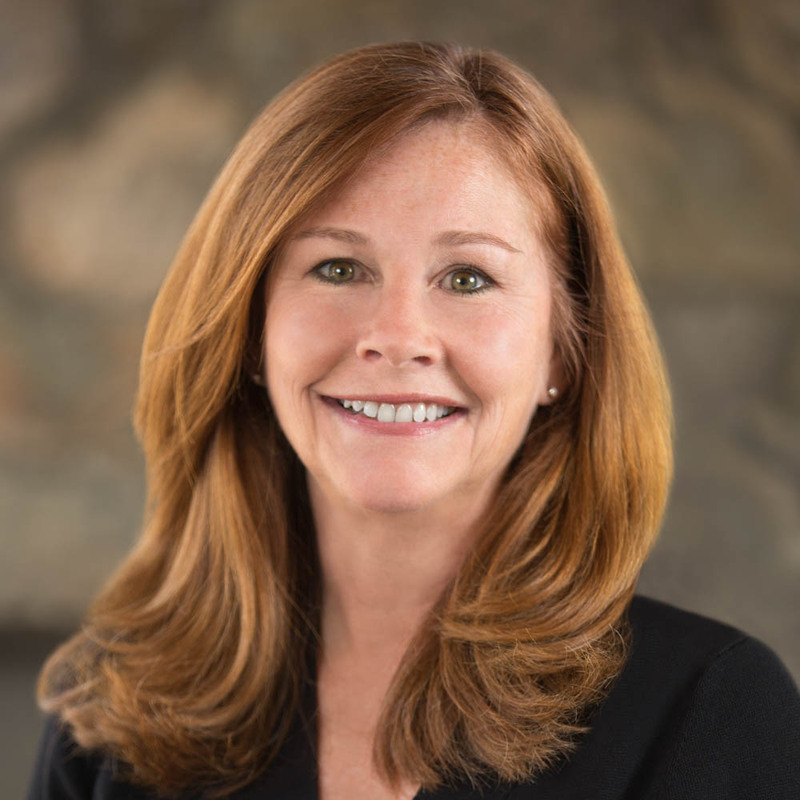 Margaret moved to Cary from Rockville Centre, NY in 1996 and has been a top producing Realtor for over 20 years. As the mother of six children, with an 18 year age span, she is an expert on the Wake County Public Schools and the NC University System. Remembering how confusing it was, Margaret gets special enjoyment out of helping families navigate the somewhat daunting experience of relocating to an unfamiliar area. Finding the right house in the right neighborhood is the key to making a new place feel like home for the whole family. Living in Preston has given Margaret a bird's eye view of the growth & development that has taken place throughout the Triangle and the insight as to where it is headed. Taking advantage of the perfect Carolina climate, Margaret is an active member of the tennis and triathlon community and loves to showoff to her clients all the area has to offer.